Goldfish can't go in a bowl. A lot of people out there love animals - dogs and cats are the usual suspects. But what about the people who keep the exotic ones? 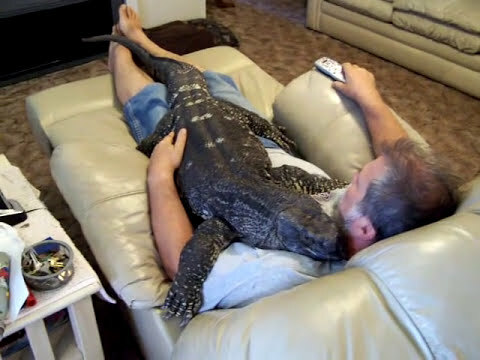 How much time could a lizard really take up, right? You've constantly seen lists of pets that people think are easy to take care of, but perceptions can be wrong. 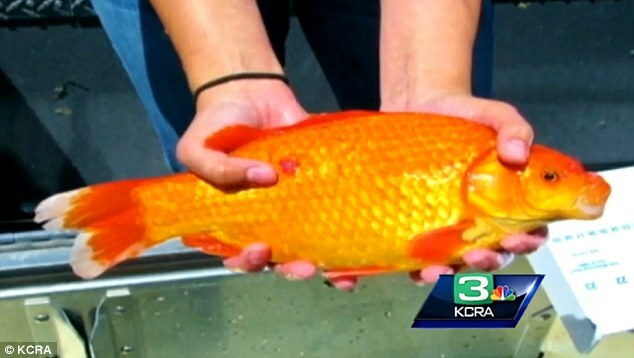 Yes, that's a goldfish. Yes they get that big. No, they cannot live in a bowl. Bettas can't either. Make no mistake fish can be extremely complicated to keep as pets. Fish can get a wide variety of bacterial infections, including one that can infect the owner for months, as well as parasitic and fungal infections. Without proper care, these will spread through your tank and infect most if not all of the inhabitants. Fish can be aggressive and get extremely large, resulting in needing a large tank, so you always need to research a fish you take home. In addition, most tanks require weekly water changes, so every week you better get down and dirty to change some fish water. Not only that, every month your filters need to be cleaned (can confirm it's way more disgusting than just cleaning the tank). Fish can actually kill each other or eat each other if they're not compatible. You always need to watch for stress, too. Birds seem easy - they sit in a cage all day, right? Wrong. Most species of birds need daily stimulation, so that means every day you need to be around for birdy and even periodically change the toys in the cage. 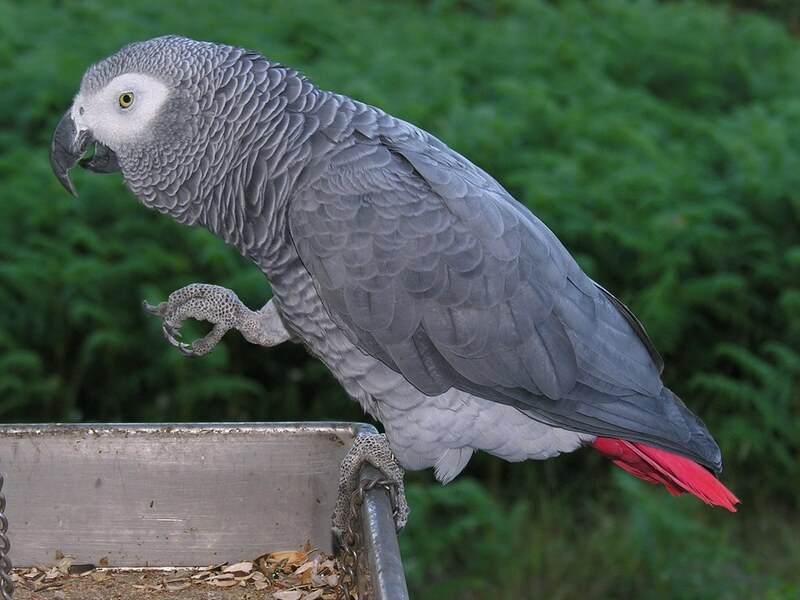 In addition, birds need time outside of the cage to exercise and the food you often see in stores is usually an inadequate diet to regularly feed a bird - fruits and veggies should be included. Birds also crave regularity. If they usually eat at 7, they want to eat at 7 every day. They love to have a routine. Much like children they will scream for your attention if they're feeling ignored and have been known to throw quite a few temper tantrums. Also - it's best to not use Teflon or any non stick pans around birds, because if the smoke is inhaled it can be toxic. 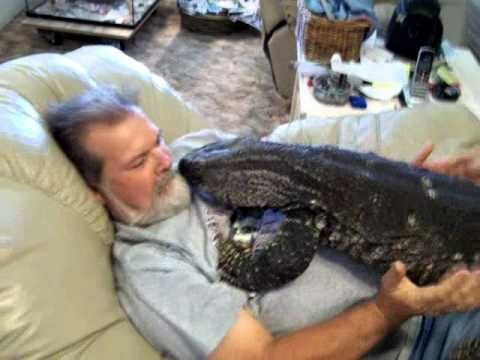 As shown here, a lot of lizards get big. Really big. Lizards aren't difficult to care for so much as lizards are expensive to care for. They need tanks that are fairly large assuming it's anything bigger than a gecko. Some lizards need really expensive setups - take the chameleon for example. Chameleons need humidity in their tank which can run hundreds if not thousands of dollars to set up. They're sensitive to temperatures so either way a lizard needs some sort of temperature regulation. In addition, they molt and generally lizard keepers watch their progress just in case of something being wrong. It's also fairly difficult to find a vet for lizards. 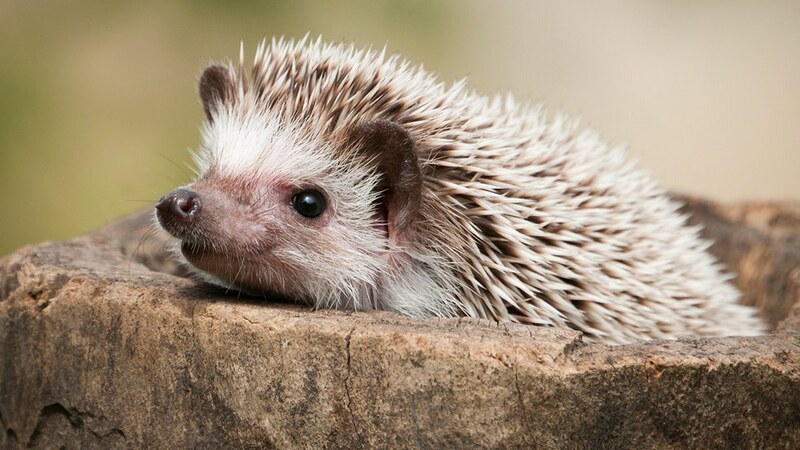 Hedgehogs are insectivores - meaning, if they're going to be housed, they need a special diet and special temperature regulation. They're not yet fully considered tame, either, even though they're quite small. In addition I'd imagine such a small creature is rather delicate. 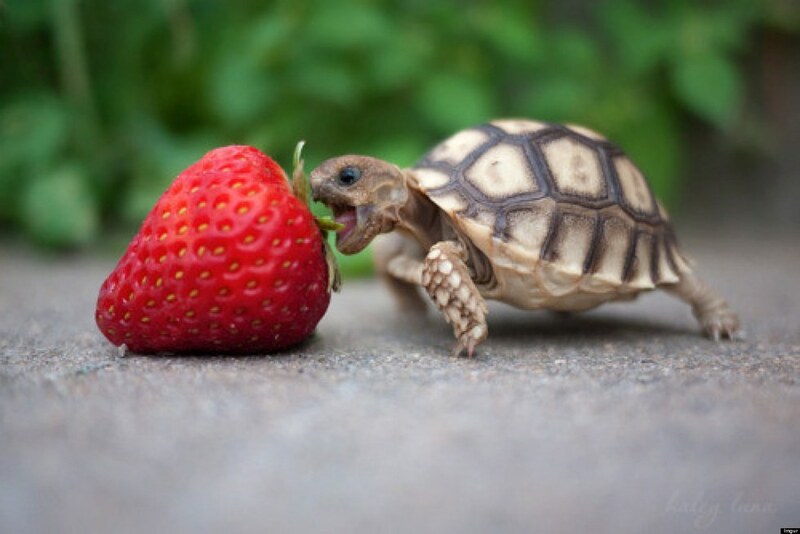 Turtles can live an extremely long time and much like fish, can get extremely large. Its also worth it to pay attention to where you live, as certain species may be illegal in areas. The aquatic turtles also typically require water changes and a large tank. 6. Dogs (yes, you read that right). Yes, America's favorite animal. Just because it's our favorite doesn't mean it's easy. 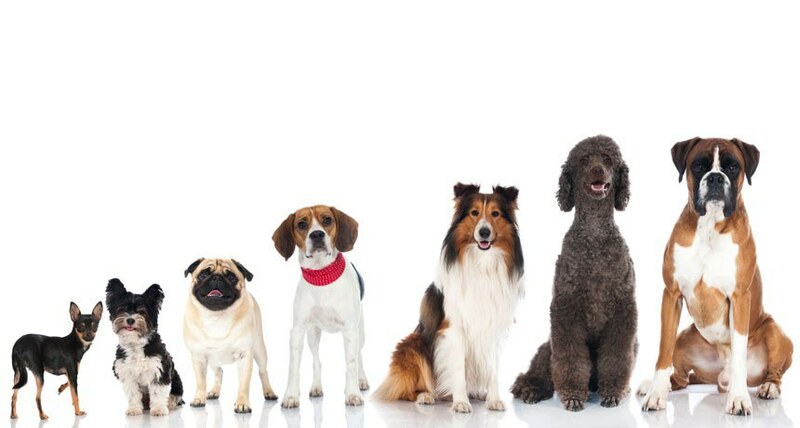 Dogs require everything you'd typically think of as well as behavioral methods if it's a rescued dog or a shelter dog. Yes, saltwater fish need to be on here as a separate entity. 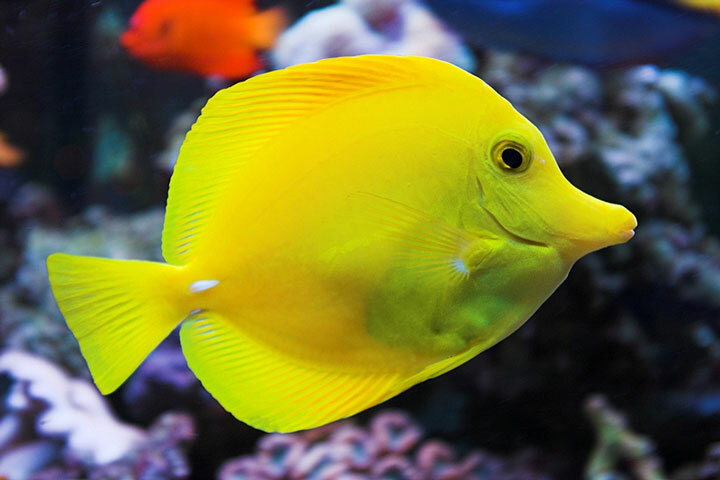 Saltwater fish are bad pets for most people. they're usually wild caught, stunned with chemicals, hard to take care of, and even difficult to feed. they need an entire ecosystem within the tank which is not easy to recreate. Don't go buy Dory. please. Buzz..Buzz..Buzz...It is that time of year again when the weather warms up and the world comes alive. This is the beauty within the bees. "According to all known laws of aviation, there is no way a bee should be able to fly. Its wings are too small to get its fat little body off the ground. The bee, of course, flies anyway, because bees don't care what humans think is impossible." While this quote is infamous from the Bee movie released in 2007, the information released in the quote is wrong. Bees are vital magnificent insects that many fear without realizing their importance. According to a study in 2005 by D. L. Altshuler, a professor of Zoology at the University of British Columbia, honeybees hover with a low stroke amplitude and high wingbeat frequency. They beat their wings about 230 times a minute. This study shows exactly how extraordinary bees truly are. Many people do not understand just how magnificent bees truly are. There are over 20,000 species of bees located across the world. The most common misconception is that wasps are considered bees. While they are relatively close within their classification, their behavior, feeding habits, physical differences and habitat clearly distinguish the difference between the two. There are over 20,000 species of bees. Certain species of bees die after stinging because their stingers are attached to their abdomen. The stingers have hooks that keep it stuck in the skin. When this type of bee tries to fly away after stinging part of the abdomen is ripped away. As the fertile female in the colony, the queen lays up to 2,000 eggs a day and can live for 1-3 years. The male bees in the hive are drones. They live during the spring and summer months and sole purpose is reproduction with a new queen. In an experiment completed by Olli J. Loukola and his fellow researches, bees were able to transfer a small ball to a defined location in return for a reward. This goes to show just how intelligent they are and proving that this intelligent insect is vital. Most people do not understand the importance of bees in our ecosystem. Through pollination, bees help with the growth of plants and crops and in return produce a high demanded item: honey. Production of honey allows for an income for many. Pollinators affect 35 percent of global agriculture production. This yields a total price tag of $235 to $577 million US dollars. Without the pollination of bees, we would lose crops such as grapes, tomatoes, broccoli, beets, coffee, strawberries and alfalfa to name a few. Bees must visit about two million flowers to make a one-pound jar of honey. In 2017, 1.47 million pounds of honey were produced from 2.6 million honey-producing colonies. They are important for the production of wax products such as candles, cosmetics, and crafts. Hobbyists and part-time bookkeeper account for roughly 40 percent of the honey production, and 1,600 commercial beekeepers are responsible for the remaining 60 percent of production. Since most of the production occurs within a very minute amount of beekeepers, there is a growing concern of as the population of bees continues to decline. Over 40% of the bee colonies in the US have suffered Colony Collapse Disorder (CCD). CCD is a phenomenon that occurs when the majority of worker bees in a colony disappear and leave behind a queen, plenty of food and a few nurse bees to care for the remaining immature bees and the queen. Parasite varroa mites are attacking bees, draining them of their fluids and creating an open gateway for a virus to seep in. Due to the increasing number of one-crop fields, bees aren't getting the best nutrition. Commercial agriculture is also a huge problem as farmers are using a harsh chemical to keep pests from destroying their crops. However, chemicals like clothianidin, which was banned by the European Food Safety Authority (EFSA), and imidacloprid, and thiamethoxam are all chemicals that have been linked to bee death and collapsion of colonies, yet there are still being used in the United States. These are a few solutions that people are taking. Many are using natural root killers and pesticide killers. While many note that it isn't always as efficient, it is certainly better than accidentally killing an entire hive. Those who advocate for bee preservation encourage gardeners and everyone to garden plants like Lavender, White Clover, Heather, Forget-Me-Nots, English Daisies, and California Lilacs. Buying local honey allows beekeepers to continue their job and lifestyle. It also ensures that the bees are being cared for properly and it is safer than obtaining honey from large corporations who typically add preservatives and chemicals. It is healthier for both species in the long run! Bees are vital magnificent insects that many fear and kill without realizing their importance. With the commercial loss of honeybees since 2006 in the United States has reached over 40%, it is important to understand the ever growing situation that will impact every single person on the planet.